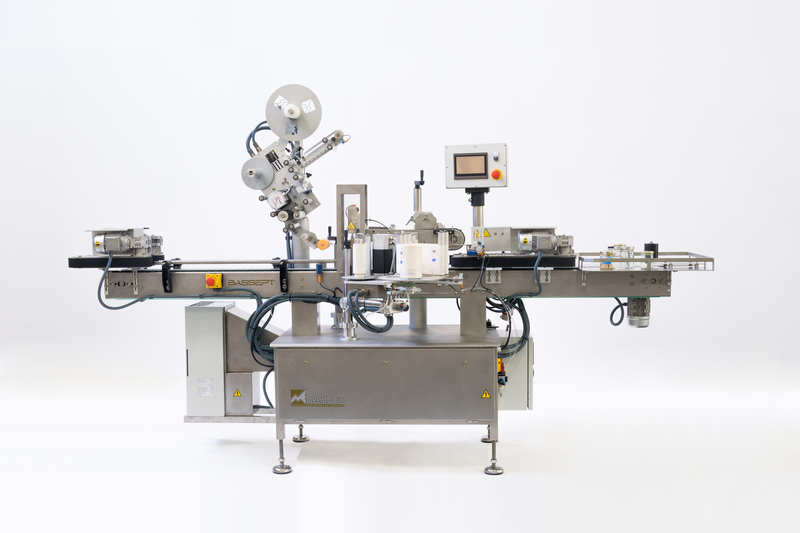 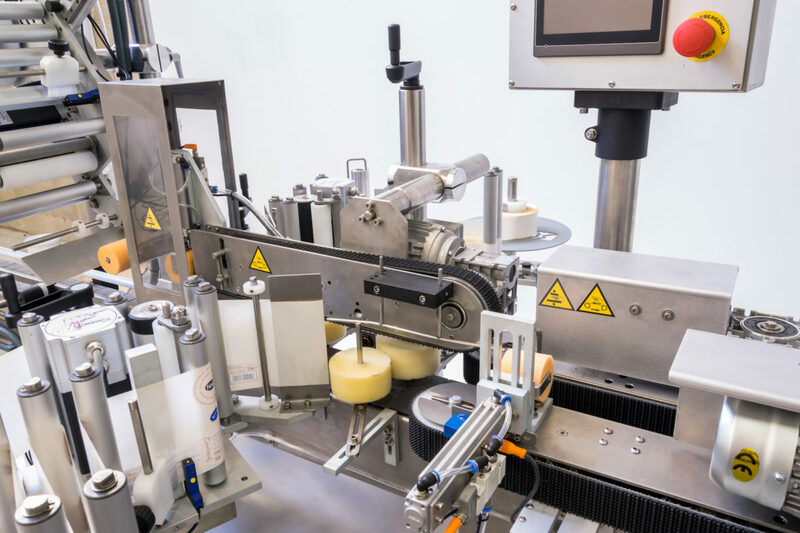 Universal labeling line for applying one or more self-adhesive labels with high production capacity. 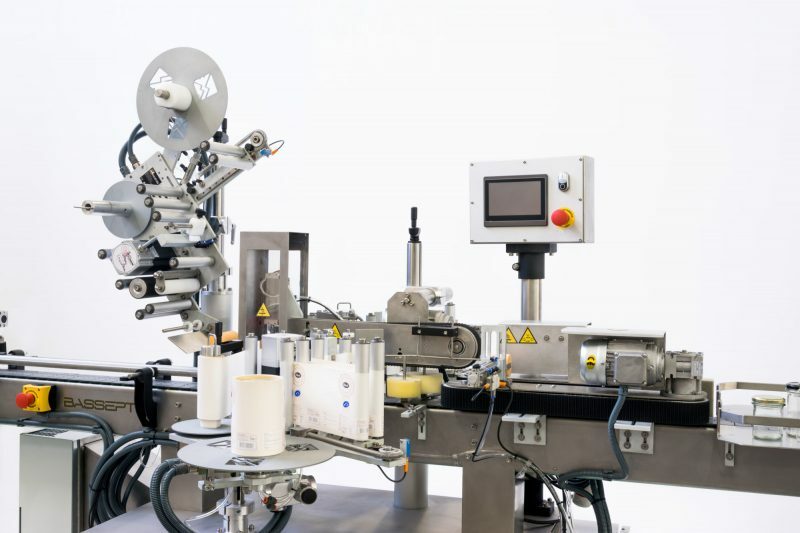 Modular equipment that can be adapted to multiple forms of packaging, including conical or special shapes. 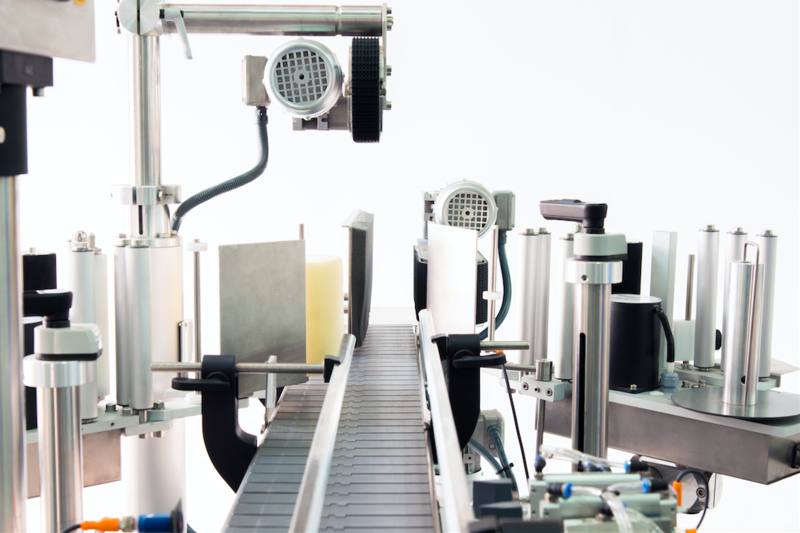 Multiple label emission, coil voltage correction, alarm management and data backup. 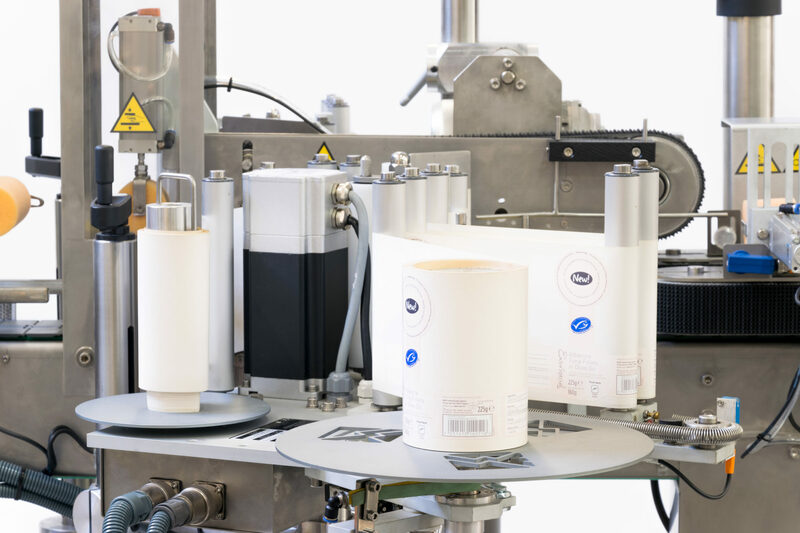 Labeling of packages with a seal on a cap or a seal on the body of any of the side labels. 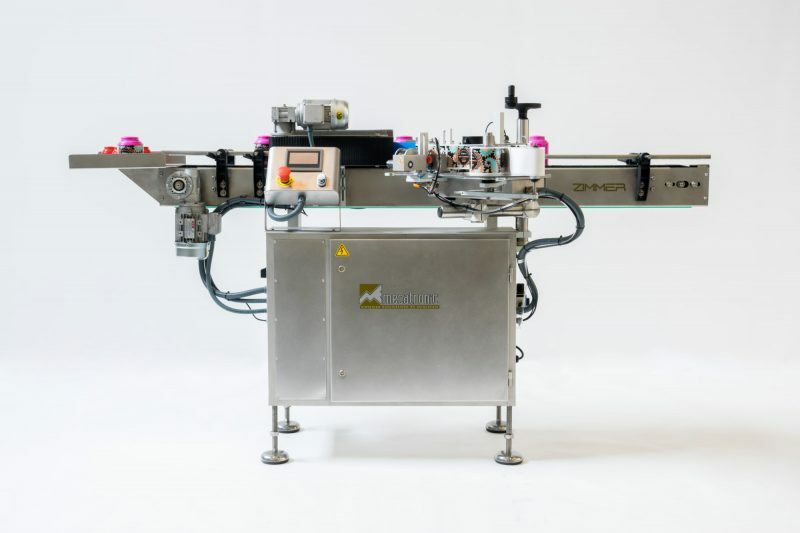 Options available for printing with batch encoders, date and thermal transfer printers. 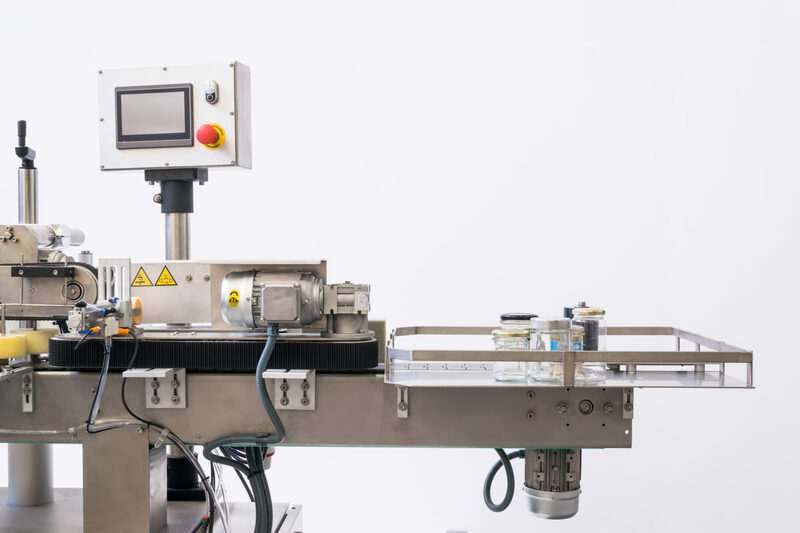 Sturdy structure with stainless steel base, large work spaces and two versions ST-Lite or ST-Premium to adapt it to the different production needs. 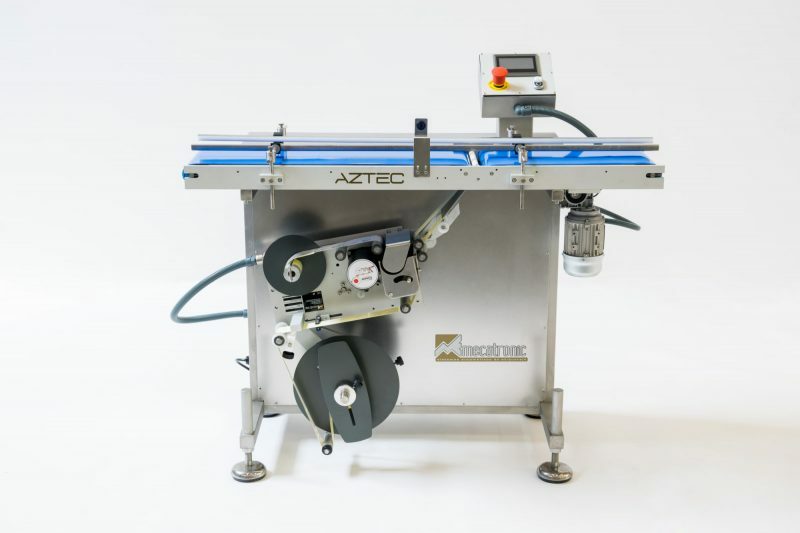 Version available with automatic reel change at the end of labels, to replace consumables without line stops. 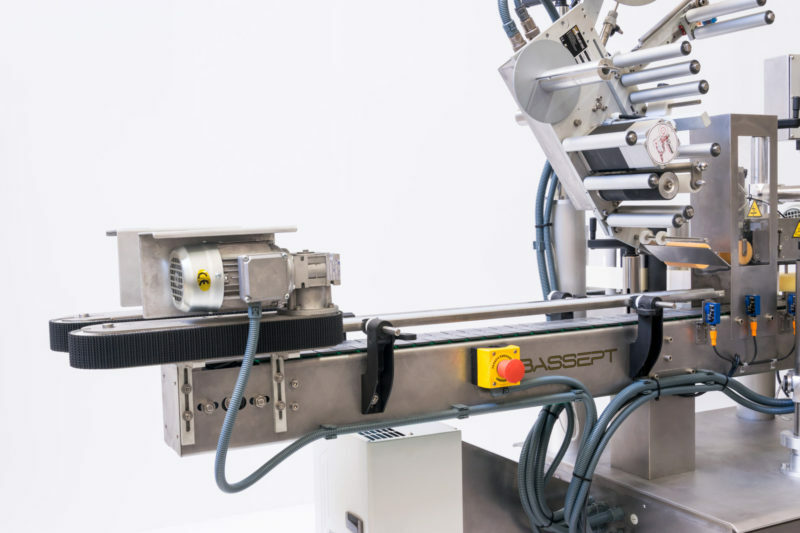 Possibility of automatic format change with supports of motorized labeling heads.